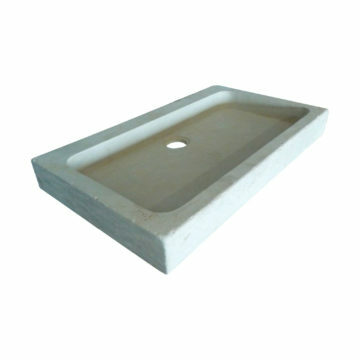 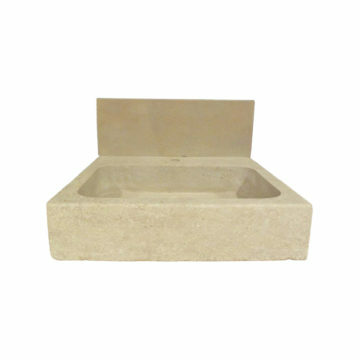 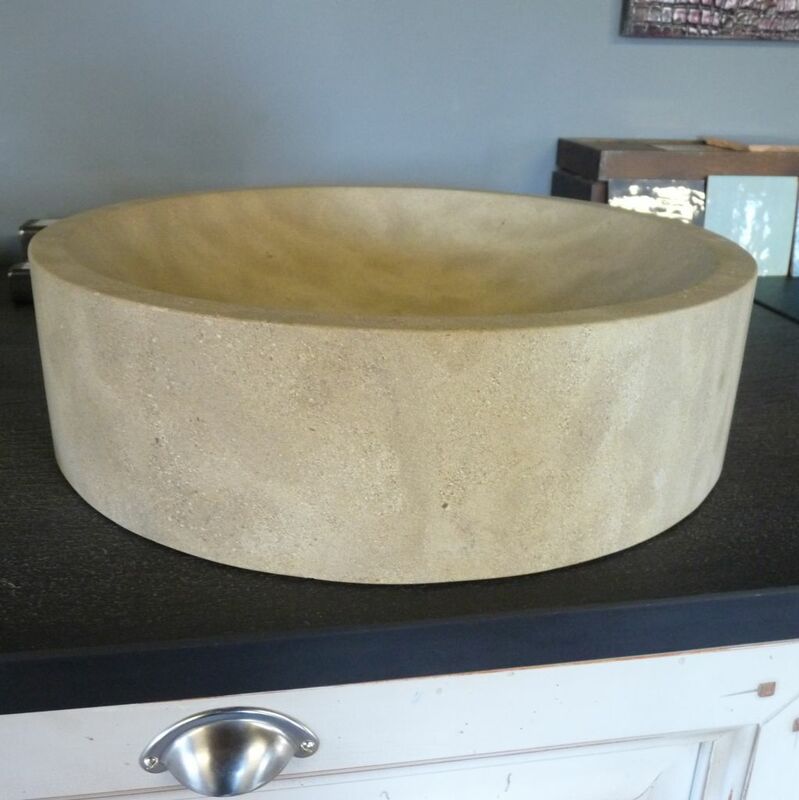 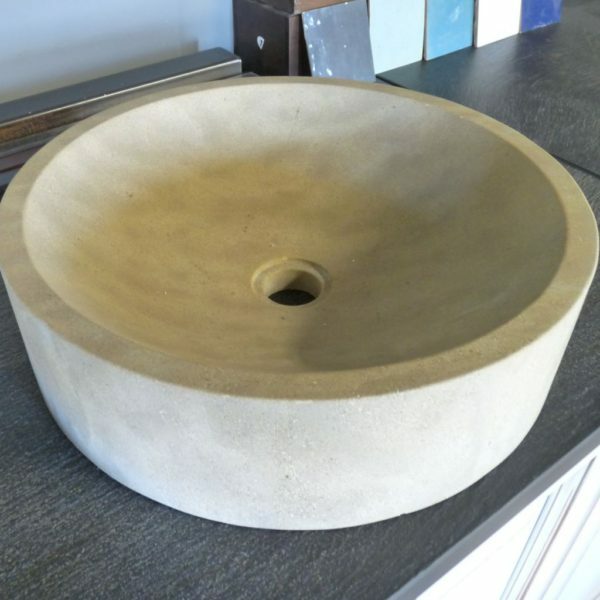 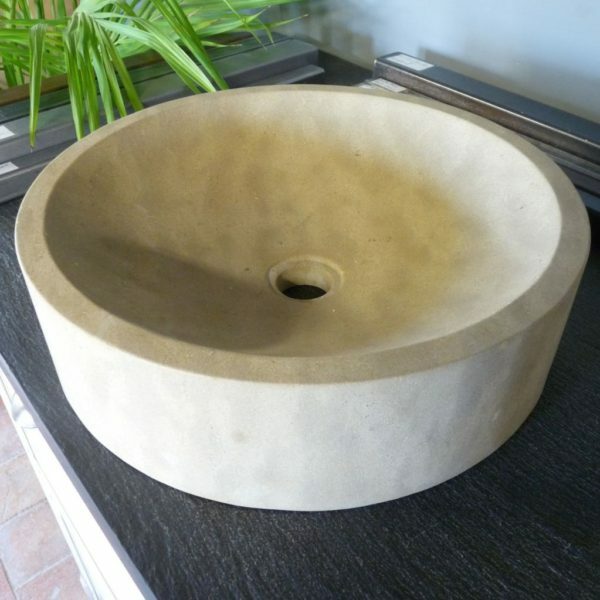 A new rounded stone sink, perfect for a bathroom. 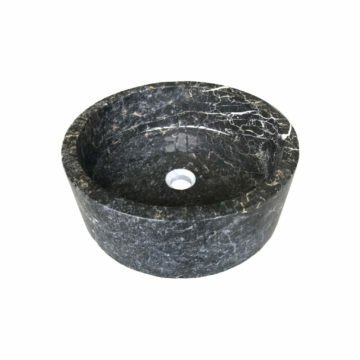 Create an authentic style in your room with this special sink. 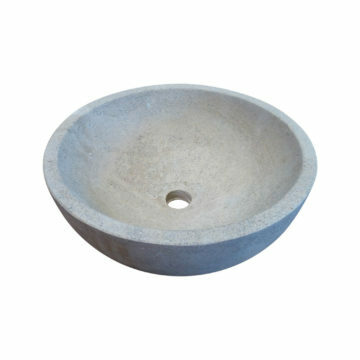 Dimensions : Diameter : 40 cm (15,7 inches) / Height : 11 cm (4,3 inches).